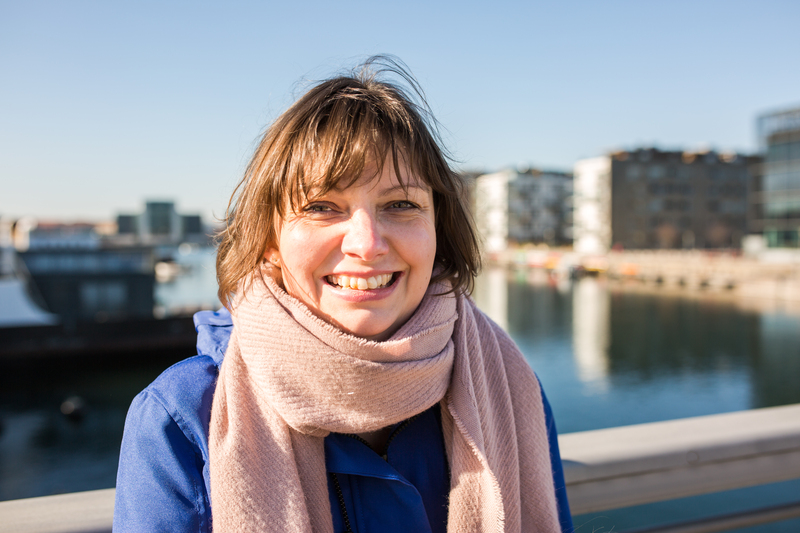 Torvehallerne is one of the top places to visit if you love food and here are my top five places to have a bite to eat there. I love Torvehallerne. 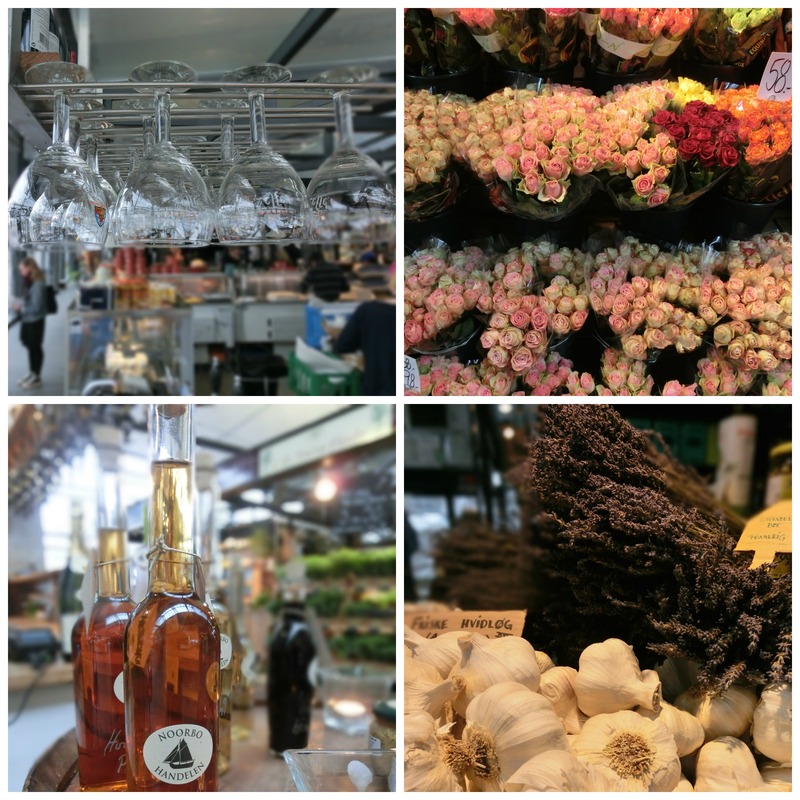 For me it is my market, like a French lady. I go there, armed with my basket, going from one favourite stall to another buying food to enjoy at home. It is also a great tourist attraction especially on a weekend but the most important thing is that everyone there loves food, whether it is to sell, to photograph, buy to eat at home, at some of the little tables around the takeaway stalls or in one of the beautiful local parks nearby. 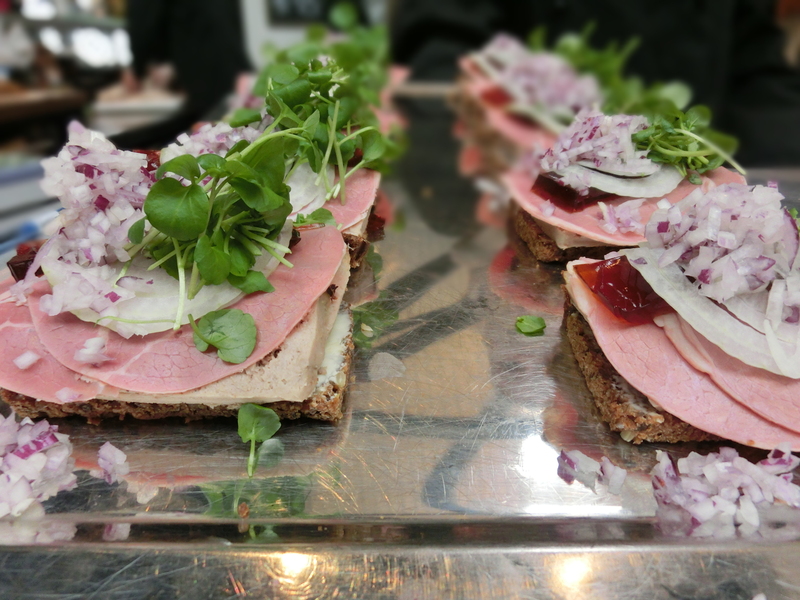 If you want a quick but delicious lunch there are lots of places to choose from in Torvehallerne but here are my top five for a quick and fairly inexpensive lunch. They all have small table areas and in the summer there are lots of picnic tables outside,where there is a great atmosphere. Hav2go This is part of one of the two fish stalls in Hall 1. 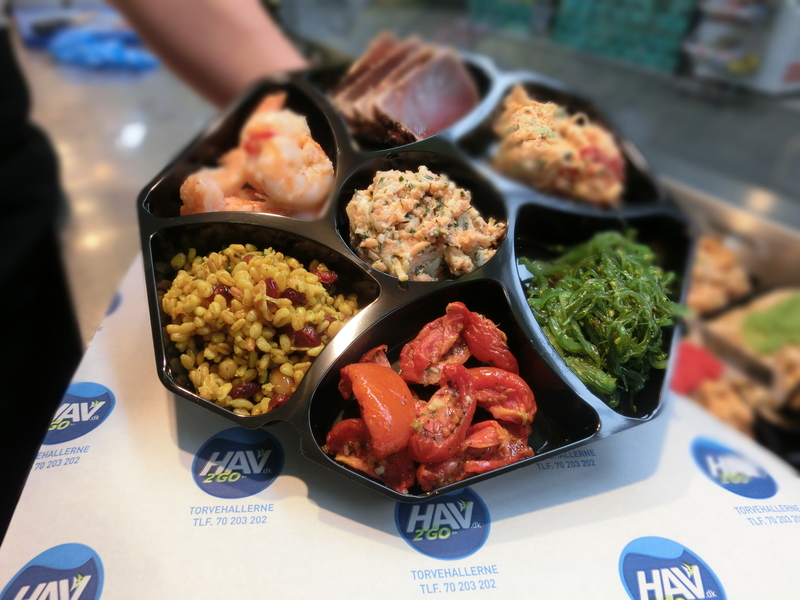 They offer a wonderful selection of fresh but unusual salads with different types of fish tapas from tuna carpaccio, chilli king prawns, seared tuna to small quiches and freshly made sandwiches. The tuna for the salads are cooked on site and you can really taste the difference. You can get a variety of sized boxes (the one above is for two) with bread to takeaway. They also have small, chilled bottles of Cava and can give you plastic glasses and cutlery so you can enjoy a luxury picnic. Grød This is the Torvehallerne branch of the porridge cafe in Nørrebro. 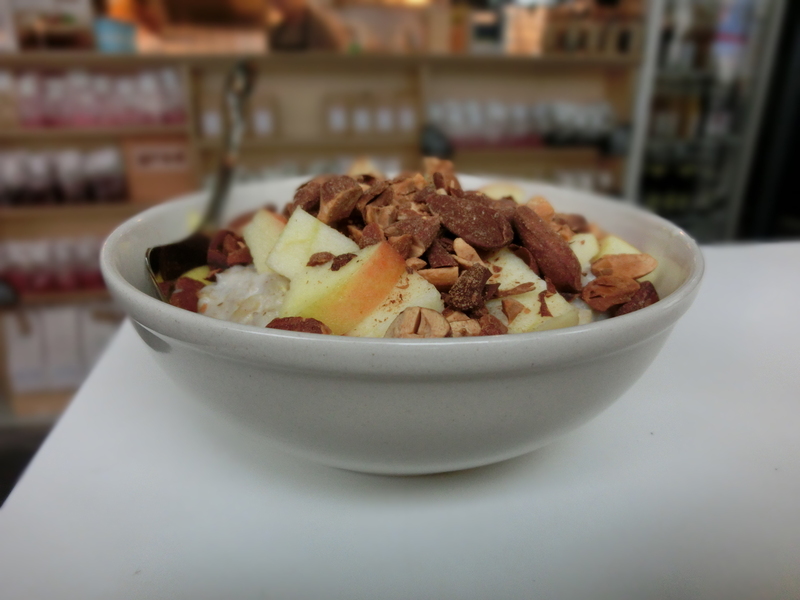 You can get a hearty bowl of porridge or risotto to either takeaway or enjoy at one of the high stools by the stall. Great way to start a day of wandering around the city. This is one of my favourite stalls in the market. I usually buy cheese, charcuterie and french bread to enjoy at home but you could equally make up a small picnic. The other side of the stall is a cafe area where you can enjoy a cheese or charcuterie platter at their tables. 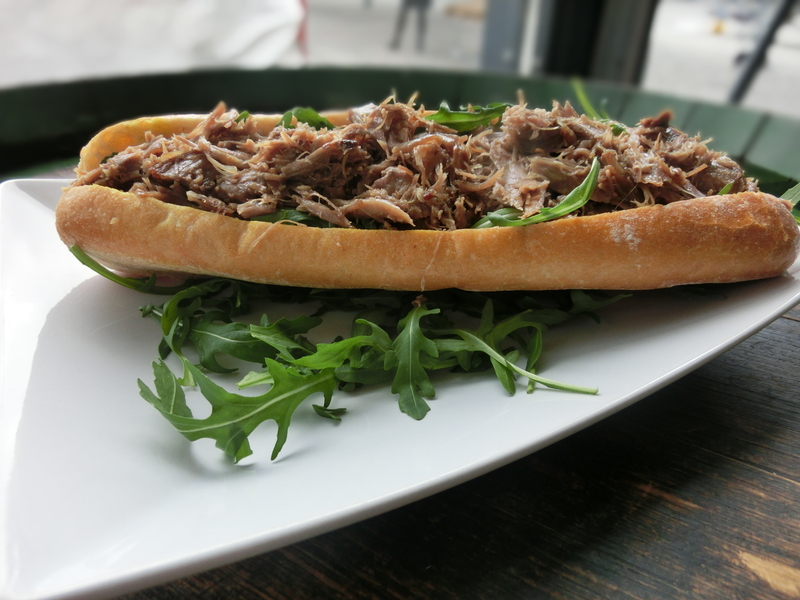 They also make amazing duck confit baguettes which won the city’s best sandwich accolade from the Politiken and serve French and Danish beers to enjoy with it. Hallernes Smørrebrød If you are looking for a real Danish open sandwich experience this is the place to go in Torvehallerne. They offer a range of small sandwiches so you can enjoy a good selection of traditional toppings. Gorms This is the only takeaway outlet from this famous Danish pizza restaurant group. 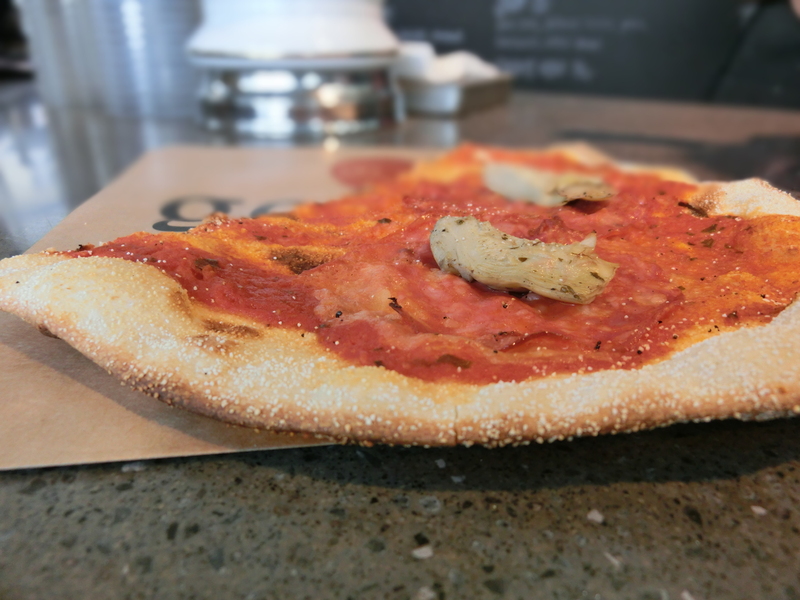 They do super thin and crusty pizza slices or pizza sandwiches which are so delicious you will want two. They have a few tables and chairs where you can enjoy your pizzas. I hope you can find time to try these tasty places! Looks amazing. Will definitely have to go there on our next visit.